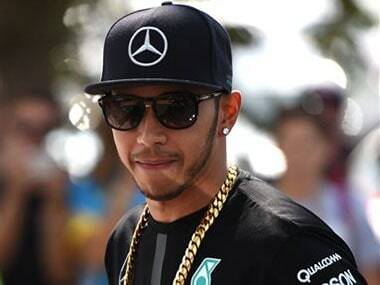 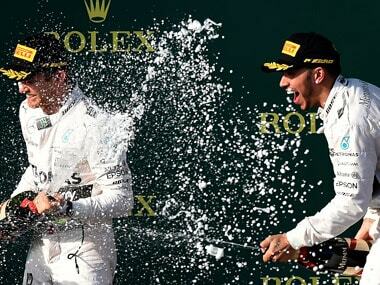 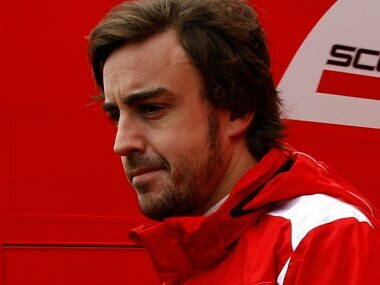 Lewis Hamilton's greatest enemy is not Mercedes teammate Nico Rosberg or Ferrari's Sebastian Vettel. 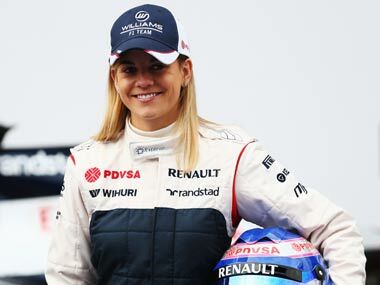 F1 has become more inclusive -- some eight percent of Williams' engineers are women. 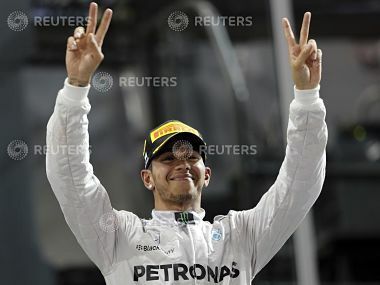 Hamilton will have Sebastian Vettel's Ferrari alongside instead on Sunday, with fellow German Rosberg managing only third after taking pole at the Sakhir circuit the two previous years. 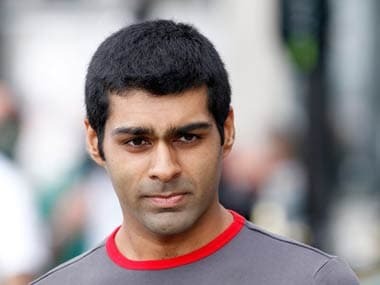 Chandhok will be joined by GP2 driver Nathaniel Berthon and the experienced Mark Patterson. 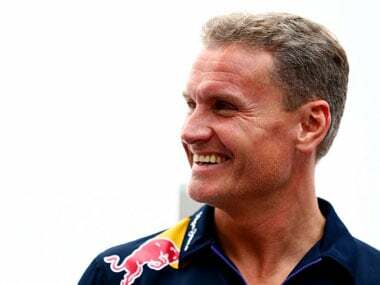 Coulthard, who was in India for the Red Bull F1 Showrun, spent a majority of his career at McLaren and even he has trouble believing how the mighty have fallen. 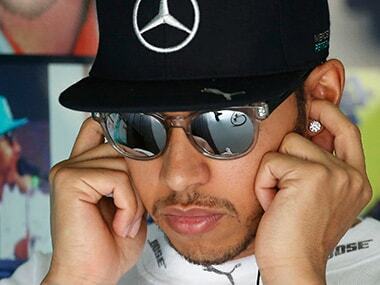 Hamilton said Thursday that "I genuinely find it funny", and added that "it's an interesting opinion coming from individuals who had so much success" when Sebastian Vettel won four straight titles with Red Bull. 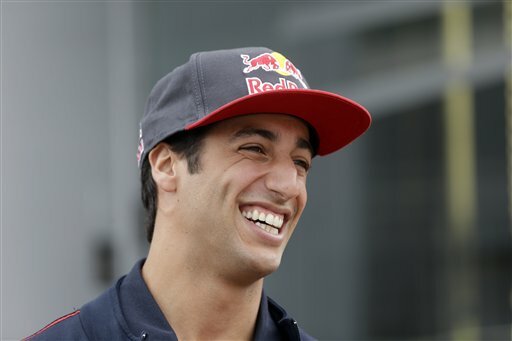 Ricciardo is set to appear on the popular Top Gear television programme's 'star in a reasonably priced car' competition next month. 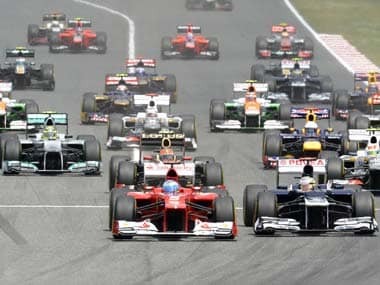 Now in its 12th season and featuring 42 countries, F1 in Schools offers budding boffins a genuine taste of the sport as well as the practical application of science, technology, engineering and maths (STEM) related subjects.